Could eSports outperform football, baseball and basketball? 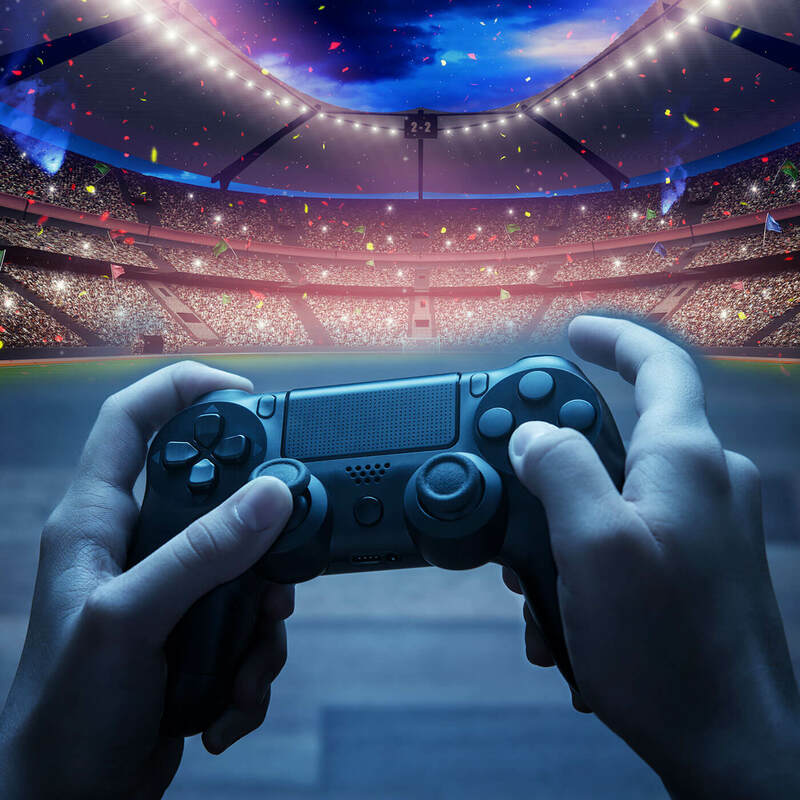 Could video game competitions become more popular than the Super Bowl? eSports, as they're called, have such a huge following that TV networks have started to bid on the right to broadcast them. In this Komando on Demand podcast, we’re going to meet a competitive gamer and a woman who made a name for herself hosting the most popular competitions in America.